Shane and Dan headed up to Anderson’s to pick up copies of their mini-comic preview for ComicCon. Why am I writing this in third person? Okay, we’ll redact the last but keep it in the post for posterity. 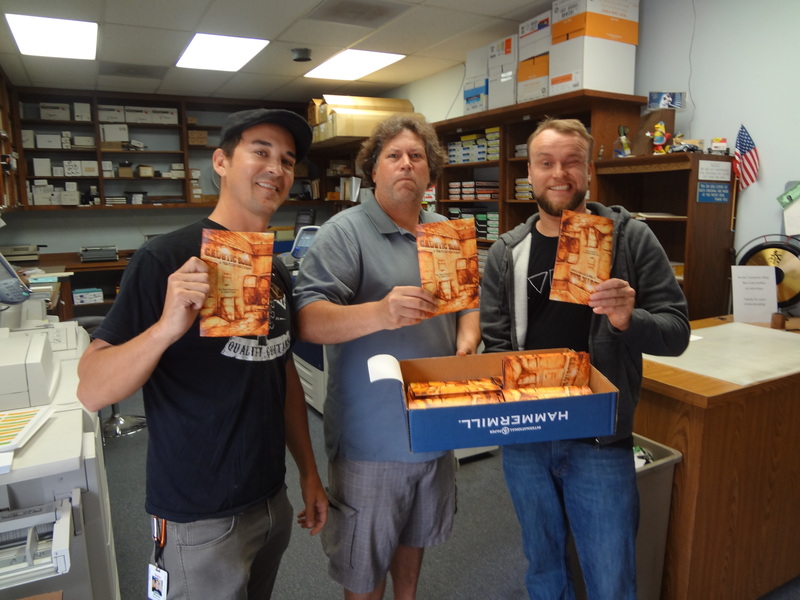 Here’s photographic documentation of Dan and Shane picking up the copies. Compa/surprised human awesome machine, Mike Spratley also pictured. See you at San Diego Comic Con.